The charging stations will be installed along four corridors of the Trans-European Transport Network (Orient East Med, Baltic – Adriatic, Rhine – Danube, Mediterranean) within the EAST-E project, which is an action funded under the EU's Connecting Europe Facility. Some of the charging stations will be installed at multimodal points, such as airports and train stations. This will allow public authorities to collect a significant amount of data on passenger and freight transport across the Czech, Slovak and Croatian borders. The results will feed into a study on the larger roll-out of charging infrastructure at the EU level. In total, 27 charging points will be installed in Croatia, 20 in Slovakia and 15 in Czechia. Fifty-seven out of the 62 charging supply points will allow users to charge their vehicle in 20 to 40 minutes. 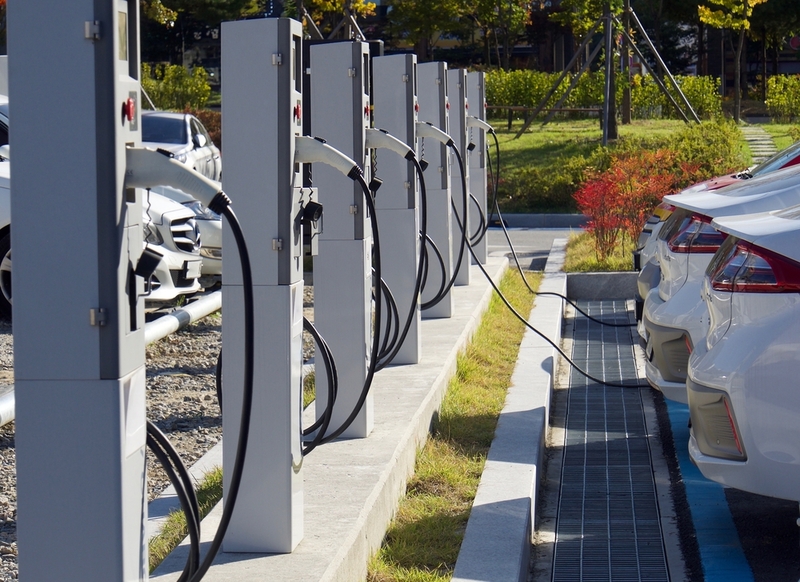 Parallel to the deployment of the charging infrastructure, the EAST-E project is also conducting studies focusing on e-mobility business models in cohesion countries, the role of renewable energy sources and the potential to use ICT applications. The action is part of a wider set of EU-funded initiatives aiming to improve the electric charging infrastructure across several European countries, including Austria, Germany, Belgium and the Netherlands. The ULTRA-E project, expected to be completed in 2019, is deploying 25 ultra-fast charging sites on the cross-border road corridors connecting Amsterdam, Brussels, Munich, Vienna and Graz. Another project, FAST-E, is the largest EV infrastructure deployment project funded by the European Commission, and has installed more than 300 charging points in Germany, Belgium, Czechia and Slovakia. Image source: © sungsu han/ shutterstock - no permission to re-use image(s) without a separate license from Shutterstock.